Teams are scheduled on THURSDAYS in a rotation during the season. Please see the S&A schedule to get details on when your age group or teams is scheduled. Coaching staff will use drills to develop Coordination, Speed, Agility, and Quickness. Speed & Agility Training is one facet of sports training that can separate a good athlete from a great one. 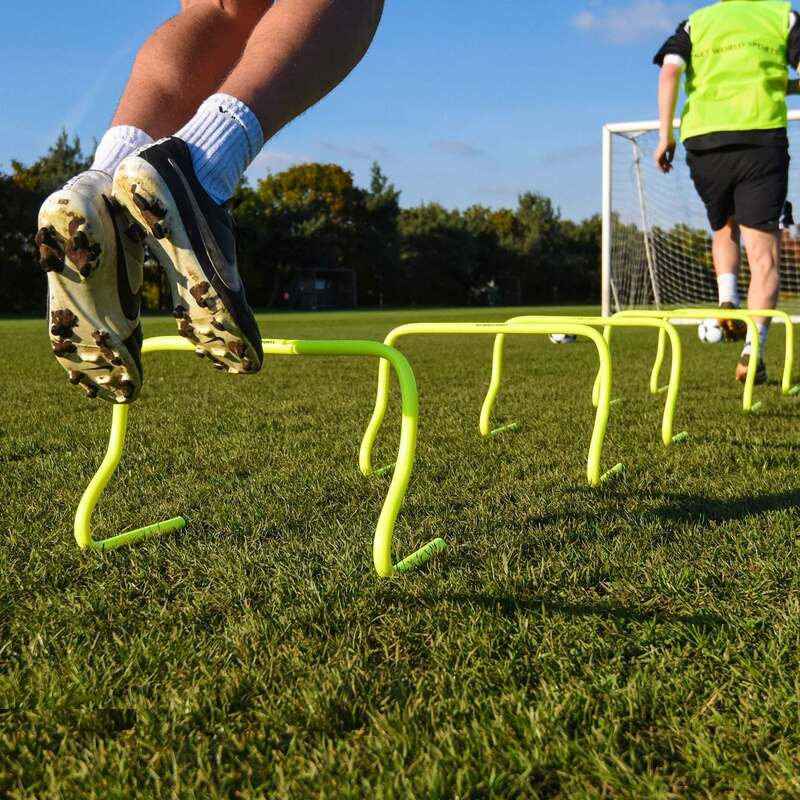 Agility drills can improve a players performance by strengthening the joints and muscles that go largely untested in daily life. Speed & Agility training will not only help athletes develop the stability needed to perform at their best, it can also significantly reduce risk of injury. What do I do if I miss my training session? Please use the schedule above and find the BEST time/date to make up your training session!